It is not normal for universities to occupy the front pages of national newspapers. Granted, at any time there is a vital, occasionally tense, dialogue between universities and the nations in which they are situated. The line between ideals of academic freedom on the one hand, and the realities of finances and state oversight on the other hand, is notoriously fuzzy. The extent to which universities reflect or represent their nations is always a potential point of controversy. But these are not normal times. 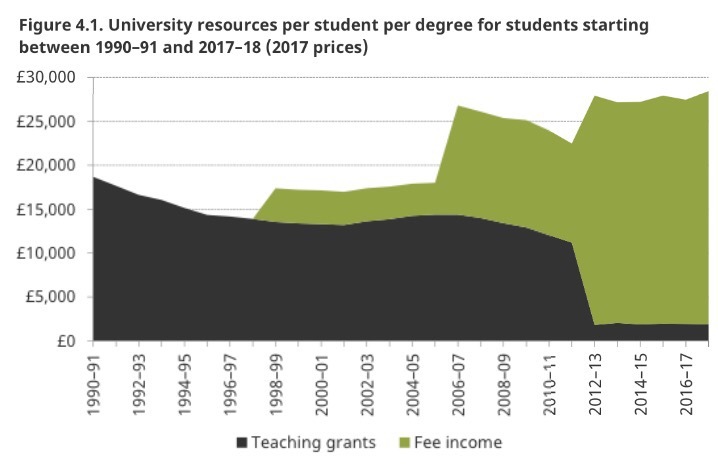 Over the past few months, debate has swirled frenetically around questions including university funding, whether we have too many universities, what our top managers are paid, free speech on campus, how we select our students, and what we teach. We appear now to be at the point where even what academics think might be a point for national outrage. 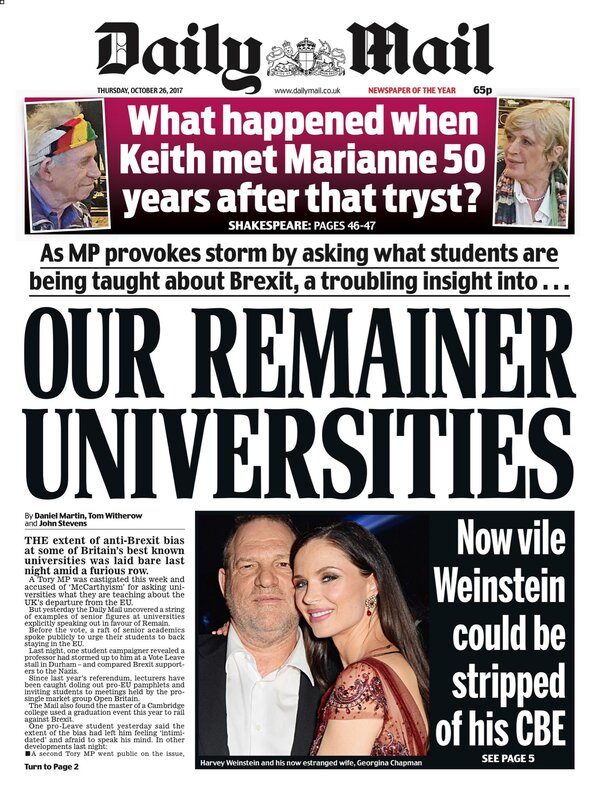 It seems to me that much of this isn’t even about higher education; it’s rather using universities as a site for thinking through bigger anxieties about the nation. 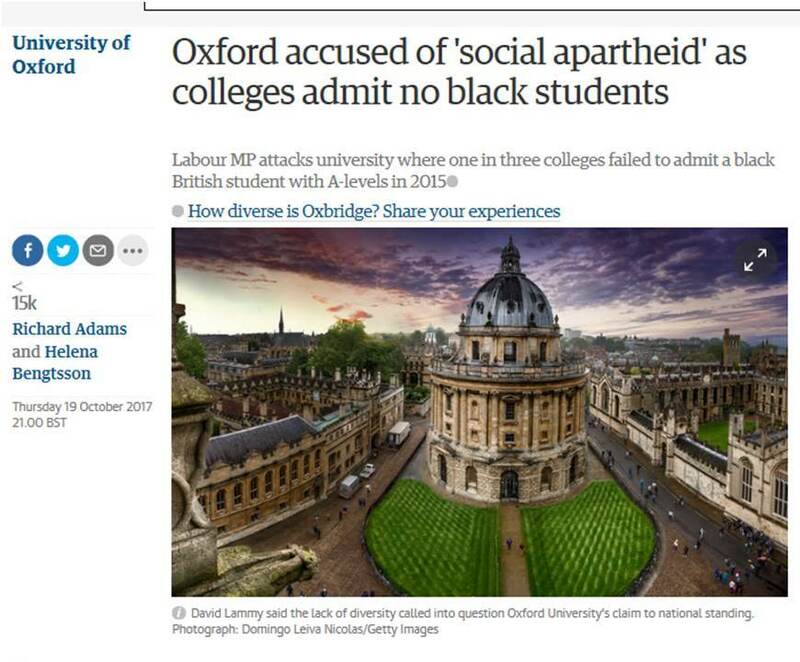 It’s tough thinking about cultural diversity post-Brexit (hell, that’s the sort of thing academics are paid to do); it’s easier to focus on admissions at Oxford. 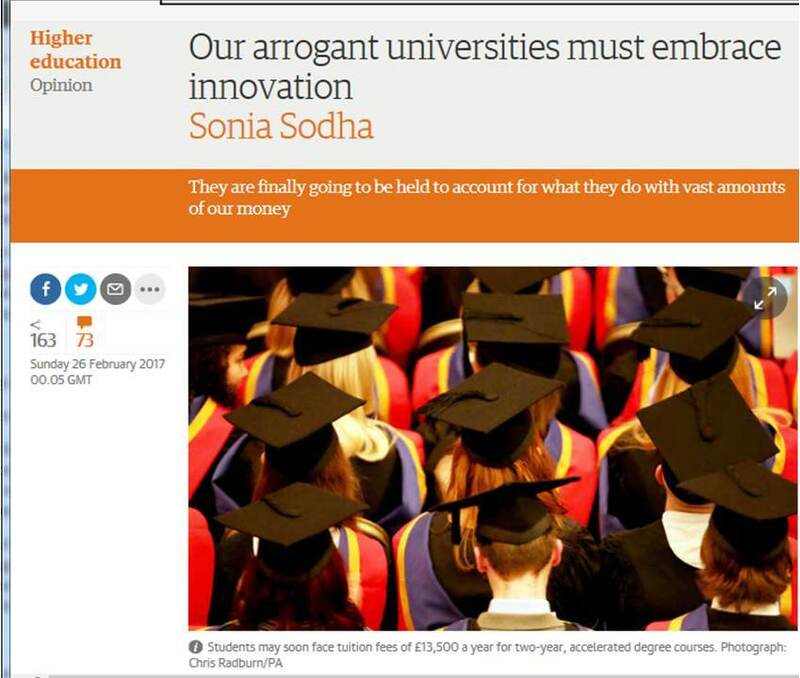 The risk is that we lose track of the bigger issues, while dragging universities through the mud. I don’t see this as sinister, but nor do I see how it helps. This dysfunction and muddled thinking starts at the head. We have a Prime Minister who announces a major change to university funding at her party conference, without so much as an email of notification to the relevant ministers. We have a cabinet in which the respective members are happy to make it known that they hold wildly differing ideas about universities and the funding of higher education. 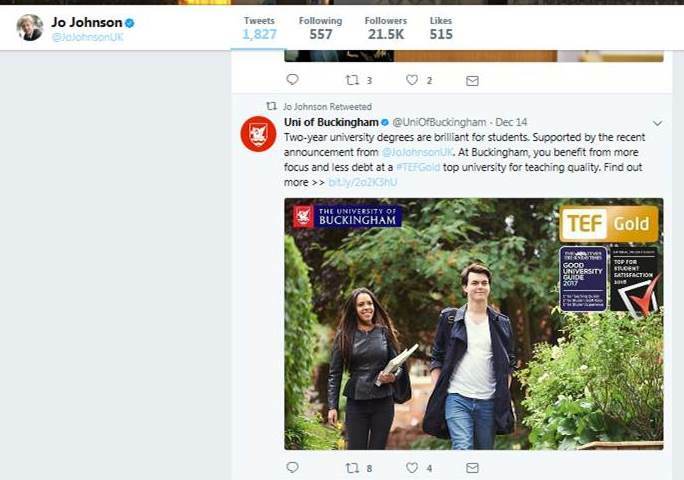 As a result, despite the agitation of restructuring and monitoring – the REF, the TEF, even the KEF (which many academics assumed at first was a joke) – the government has lost control of the narrative. This environment has created a playground for the likes of Andrew Adonis. Whatever his higher motives might be, Adonis stumbled and brawled his way through a summer, a perfect role-model for a world in which every fool can have a view on universities. Conflicting evidence? Criticism? Hell, that’s what the ‘block’ button on twitter is for, isn’t it? Perhaps he never intended others to follow him with their own variant crusades; perhaps he thought that, being a lord of the realm and all, he might be licensed to speak on behalf of the nation. If so, he misread the times. Next come the members of parliament. They want to know what we teach. Evidently they want to write books, but can’t be arsed to take our courses and learn stuff the hard way. Bless. And they want to use Oxford and Cambridge to fix the social inequality that their parliament is failing to address at its roots. It’s worth noting that the vast majority of academics want to be involved in widening access to higher education, and that Oxford and Cambridge work assiduously with the Office for Fair Access. But why would MPs bother engaging with academics or talking with OFFA – even trying to reform it, if they think it’s useless – when they can fire off columns for The Guardian? Let’s face it, the latter will generate more ‘likes’. And then come the columnists, trailled by any old under-the-line dunce with a thought or two to rub together. 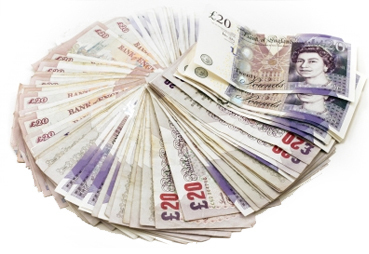 Not many of these people could be bothered to understand, say, how the student finance system actually works. It’s kind of complicated, after all. Few will tackle the complex, often counter-intuitive data on university admissions and social inclusion. Only rarely does one acknowledge the role of higher education in generating national income. Most prefer to understand universities through hazy memories and anecdotes picked up from the younger generation. This week’s headlines, in which the Cambridge English syllabus has become a battleground in the war between The Guardian and The Daily Mail, with staff and students shamelessly drawn into the crossfire, has helped nobody and changed nothing. Just a hunch here, but I think my Eng-lit colleagues at Cambridge might have had that one covered all along. 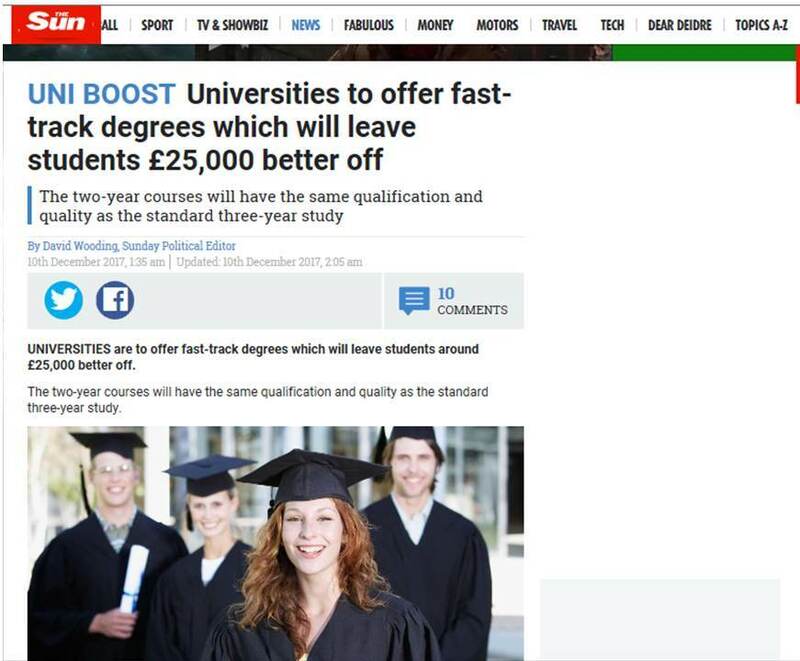 It’s a curious thing that throughout this maelstrom of attention to higher education, nobody pauses to consider just how good they want UK universities to be. I don’t mean ‘excellent’, in the degraded language of TEF, REF and KEF, which confuses bureaucracy with vision; I mean just how, holistically and in a world context, good. That seems to be either taken for granted – in a complacent, nationalistic, Brexiteer, ‘we’ll always have Oxbridge’ kind of of way – or just not seen as particularly important. There’s a character in a Narayan novel (The Painter of Signs, I think) who sits under a tree all day everyday, holding a sign that reads: THIS WILL PASS. 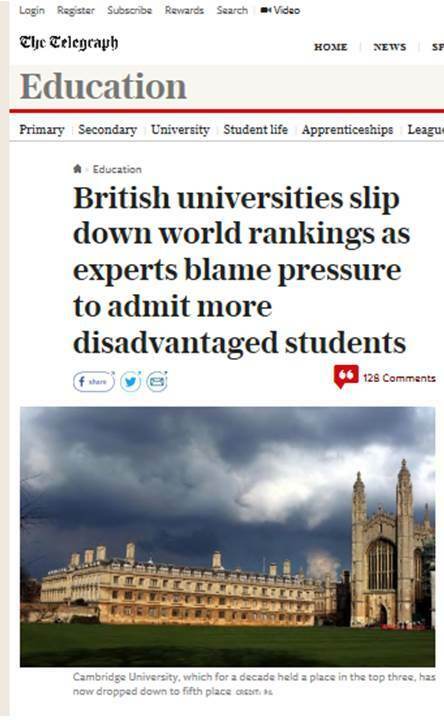 For those of us desperate for a week in which universities are off the front pages, this is probably true; we’re just not that important. Yet the current malaise makes universities edgy and reactive, often from the top down, and that can’t be helpful in a fiercely competitive, international context. The UK university system remains world-class, but it’s worth remembering that this condition is neither natural nor unchangeable. The next time one of a nation of commentators sets out to attack us, it would be nice to think that this might be considered.